Save the date: 22-25 Mei 2019 International Symposium on the Diabetic Foot Den Haag. The International Symposium on the Diabetic Foot, held once every four years, is the largest and most prestigious meeting devoted to lower extremity problems in diabetes. Important message: with the General Data Protection Regulation (GDPR) coming into effect on May 25th, 2018 we would need to have your consent if you would like to continue receiving information related to the Diabetic Foot Symposium. Please confirm your subscription now to remain a recipient and to stay informed about the symposium. "Come and join this large international scientific meeting on lower extremity problems in diabetes. Meet your colleagues from all over the world and let renowned experts bring you up to date with the latest developments and innovations." 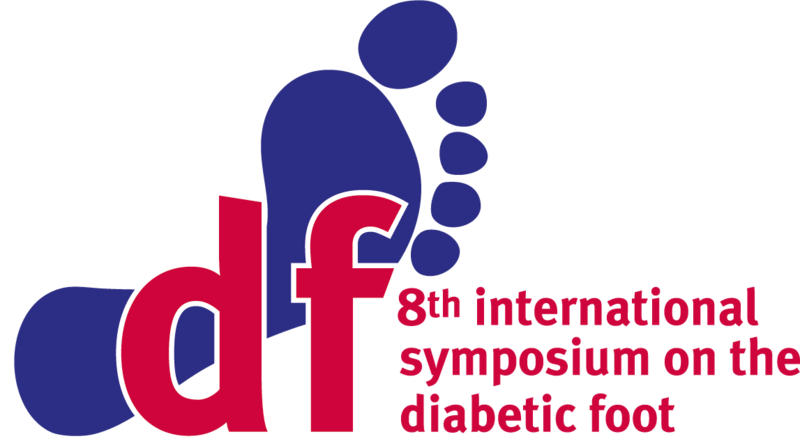 During the 8th International Symposium on the Diabetic Foot the latest scientific developments will be presented; both findings from basic research and clinical insights important to everybody’s daily practice will be discussed. A variety of well-known specialists will present state of the art lectures on a broad selection of topics regarding prevention, diagnosis and treatment of lower extremity problems in diabetes. Interactive workshops will provide you with useful information for daily clinical practice. This meeting has become the standard international (scientific) meeting on this topic. The Symposium will take place, as in 2015, in the World Forum Convention Center in The Hague, the Netherlands. The Hague is a beautiful city behind the dunes, full of history, royalty and museums, and is only 30 minutes away from Amsterdam Airport by public transport. We look forward to welcoming you in May 2019! Registration and abstract submission will open in spring 2018. 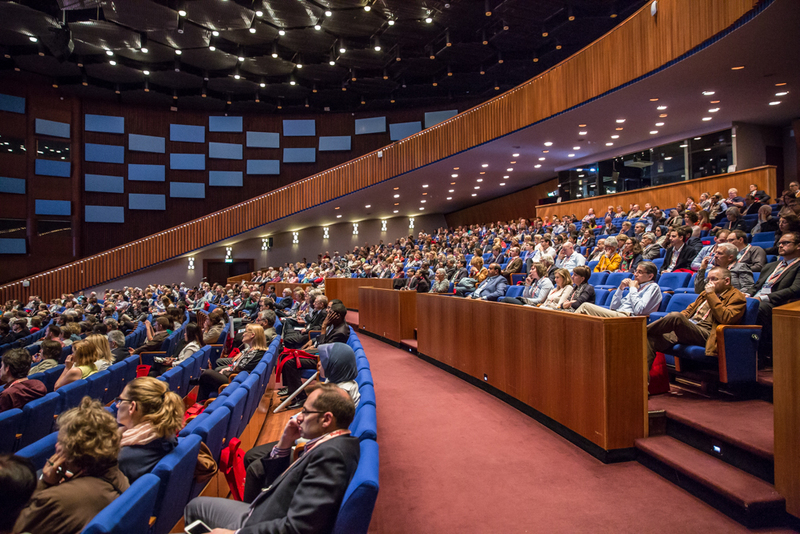 ISDF2019 will be held in the World Forum, a leading international convention centre in The Hague perfectly situated between the city centre and the beach. World Forum is a very convenient, easily accessible venue in The Hague. To confirm your subscription, click here. To unsubscribe from the current mailing list, click here.